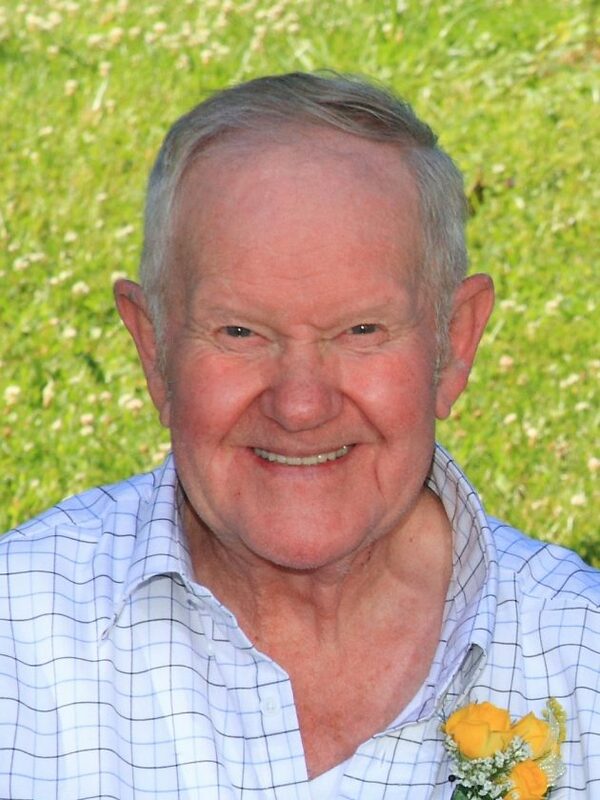 Roger Eugene Cooper, age 84, of Main Street, Findley Lake, N.Y., passed away Tuesday, April 9, 2019, at UPMC Hamot, in Erie, Pa. He was born July 26, 1934, in Corry, Pa., son of the late Clifton and Lora Thompson Cooper. Roger served in the U.S. Naval Reserves for eight years and was a proud member of the Teamsters Union for 32 years. He retired from Consolidated Freightways, driving over five million miles, after 28 years. He was a member of the Findley Lake United Methodist Church. Roger was preceded in death by his beloved wife of 61 years, Catherine “Kay” McGaughey Cooper. He is survived by his children: Denis (Janni) Cooper, Findley Lake, N.Y., KaLyn (Tom) Rehrig, Maryville, Tenn., Lori Cooper, Findley Lake, N.Y., Richard (Barbara) Cooper, Findley Lake, N.Y., Dale (Pam) Cooper, Findley Lake, N.Y., CSM (Ret.) Donald (Connie) Cooper, Allegany, N.Y.; 11 grandchildren and nine great-grandchildren. The family will receive friends at the Findley Lake United Methodist Church, 2862 N. Road, on Friday, April 12 from 2-4 and 6-8 p.m., and on Saturday, April 13, from 9 a.m. until the time of service at 10 a.m., with the Rev. David Cooke, church pastor, officiating. Burial will be in Mina Cemetery. Memorials may be made to the Findley Lake Volunteer Fire Department, 10372 Main St., Findley Lake, NY 14736. Arrangements by Burton Funeral Home, 602 W. 10thSt. Erie, PA. Send condolences at www.Burton funeralhomes.com.